Located in the heart of the historical center of Barletta (BA), in a building of 1500, near the Castello Svevo, the Cantina della Disfida, the Palazzo della Marra and the Cathedral, in the most lively and characteristic area of the city, in a splendid central. 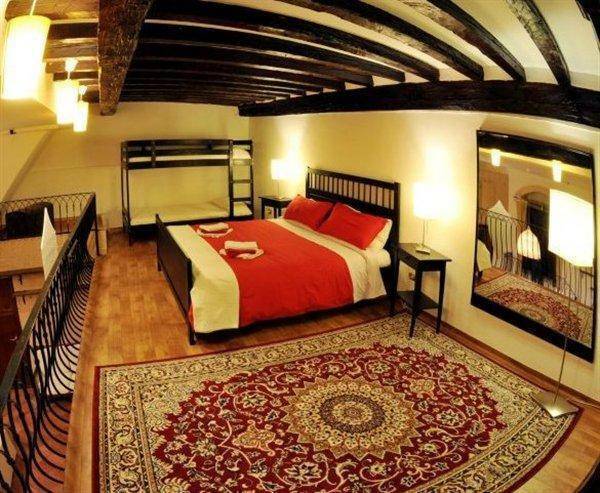 The B & B consists of spacious and bright, with a private bathroom with shower, TV, INTERNET WI-FI, hairdryer and linen. A few steps from the hotel our guests can find several local settled with the structure, depending on your needs, where you can taste the typical products of our Puglia. The b & b "La Disfida di Barletta" is found to be also a strategic point to reach the other sights of Puglia, and a short distance from the beach of the coast. 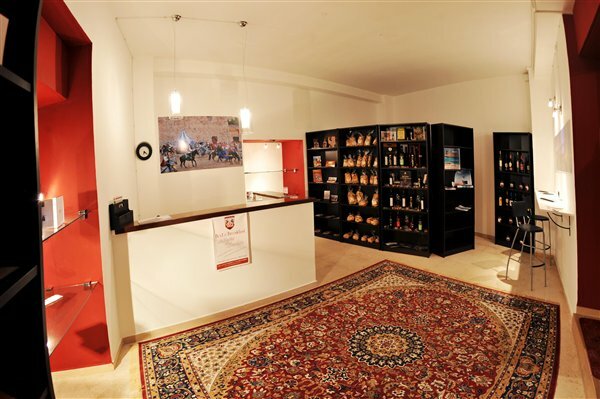 The Bed & Breakfast "La Disfida di Barletta" in not far from the central station, the road SS 16, and well connected with the lines of urban transport. Only 45 minutes from the airport Bari-Palese. 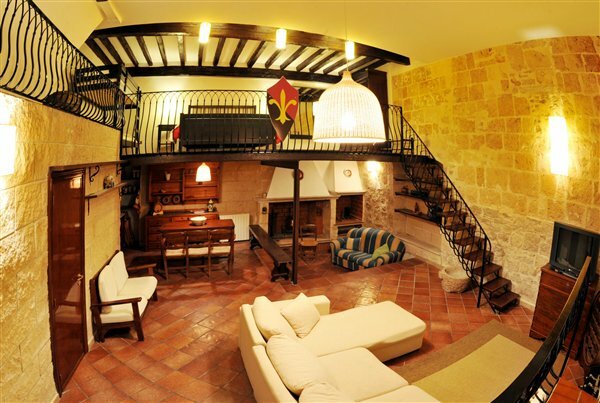 Close to Andria, Trani, Bisceglie, Margherita di Savoia, Castel del Monte, Canosa, MINERVINO. "La Disfida di Barletta" is a completely refurbished accommodation offers the possibility to stay for short, even daily, or long periods. "La Disfida di Barletta" is a completely renovated facility that offers opportunity to stay for short, even daily, or long periods. The B&B consists of rooms spacious and bright, with independent bathroom with shower, TV, Internet WI-FI, hair dryer and linen. 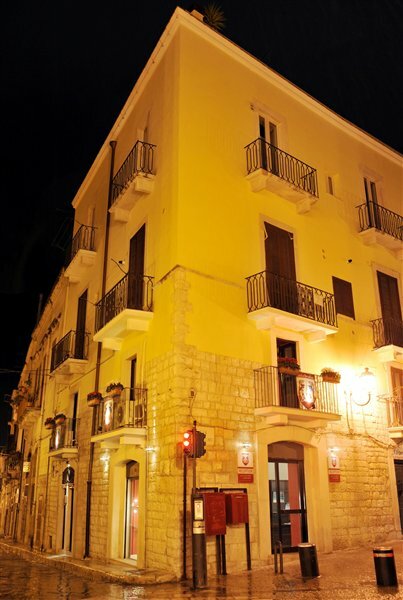 The rooms are with a beautiful balcony overlooking the Via Duomo, or offering a view of the Cathedral of Barletta or and one of the old town square. The rooms have a double bed, a bunk bed, a sofa bed and private bath. A few steps from the hotel our guests can find several local agreement with the structure, depending on your needs, you can taste the typical products of our Puglia. The b&b "La Disfida di Barletta" is to be, in addition, strategic point to reach the other attractions of Puglia, and a short distance from the beach along the coast. 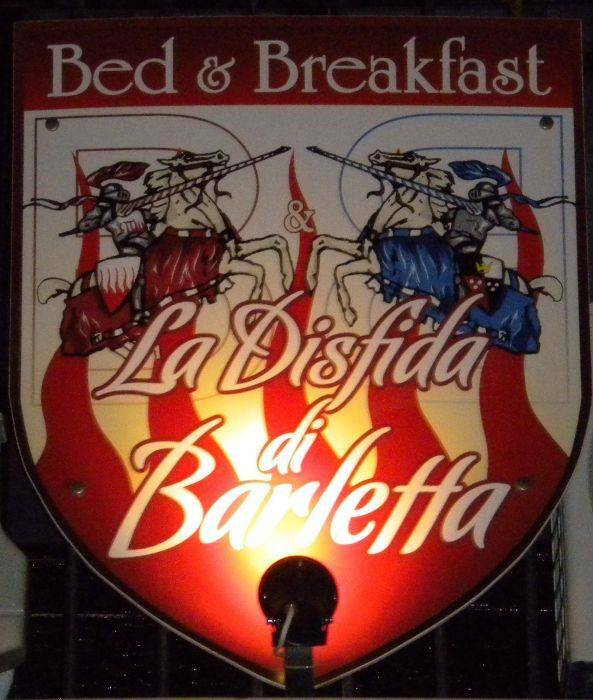 Bed & Breakfast "La Disfida di Barletta"
We will require the 20% payment from the guest prior to arrival. In the heart of historical center of Barletta. Near the Cathedral and the cellar of the Challenge. From North: Motorway A14 Bologna-Taranto, exit Andria / Barletta and follow the signs to Barletta; From West: Motorway A16 Napoli-Canosa, Canosa exit and follow signs for Barletta; From South: Motorway A14 Bologna-Taranto, exit Andria / Barletta and follow the signs for Barletta. We are only 50 min far from the airport of Bari-Palese, then S. S. 16/bis direction Foggia (multiple outputs for Barletta). To check the flight plan airline visit the website of the company which operates the airports of Bari, Puglia, Brindisi, Foggia and Taranto (currently no links): Airports in Puglia Spa or call the three major airports Puglia: Bari-Palese Airport - Brindisi Airport - Foggia Airport. Barletta is a city well covered by the rail network through convoys type Eurostar, Intercity, Express and Regional, in the short, medium and long distance. National links>> Trenitalia. Port Authority of Bari - Authority of Brindisi -Port Authority of Taranto. Nearest airport: Bari-Palese, 45 minutes far by car.